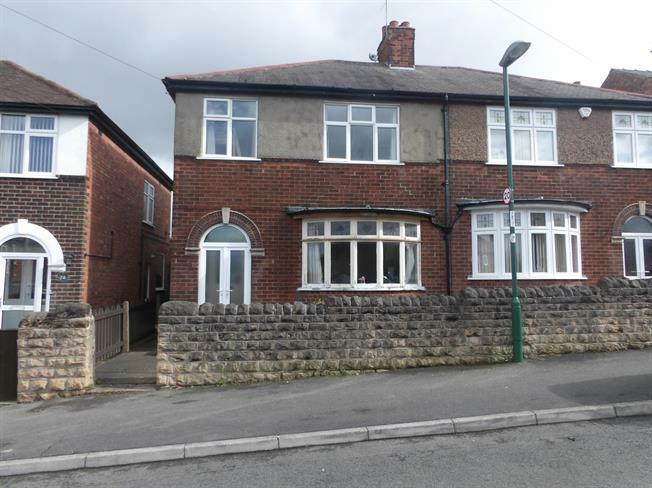 3 Bedroom Semi Detached House For Sale in Nottingham for Guide Price £90,000. Do not miss your chance to snap up this wonderful three bedroom semi detached property. This home requires someone who isn't afraid to get their hands dirty and restore this home to it's former glory. In brief the accommodation comprises of a kitchen, dining room, living room and utility. The first floor comprises of three bedrooms and a family bathroom. The living room has a bay window that over looks the front garden.